Usquebaugh. Prairie Dew. Tarantula Juice. The Devil’s Buttermilk. Brownest of the Brown Liquors. Kansas Sheep Dip. Whiskey (whisky?) has many aliases, and maybe you would too if you caused as much trouble. 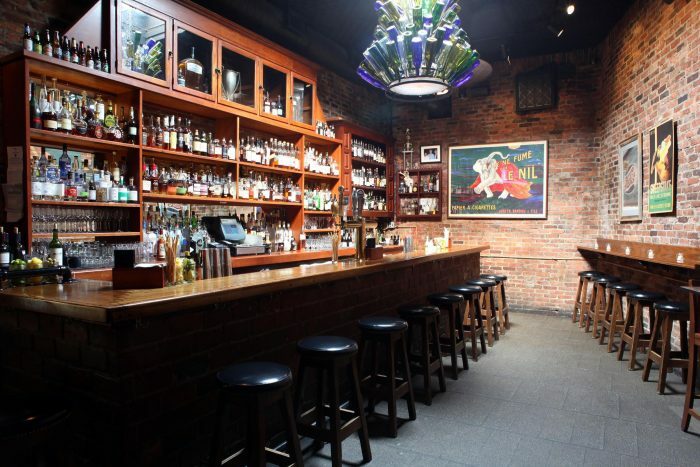 Below is our brief and humble guide to some of the most prominent whiskey bars around. Oh, and if straight whiskey isn’t your thing, don’t worry, these places can tempt you into a life of hard-drinking with some exquisite whiskey-cocktails. What began as a food truck is now a full-service restaurant in the form of Marble + Rye. 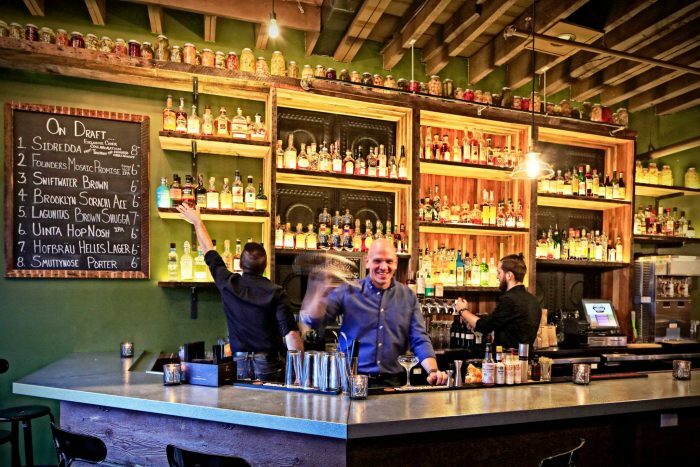 Since you can’t exactly sell whiskey out of the side of a truck, co-owners Christian Willmott and Michael Dimmer jumped at the chance to embrace their passion for the stuff at a brick-and-mortar location: sourcing a roster of popular favorites and hard-to-find bottles. The restaurant also has small wood-and-glass lockboxes for regulars who want to store a rare bottle for personal consumption. Since you don’t want to drink whiskey on an empty stomach, you should really consider pairing Marble + Rye’s whiskeys with one of their amazing burgers or wallet-friendly happy-hour bar snacks. The liquor program at Billy Club was this close to being whiskey-only on opening night. 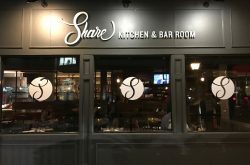 However, co-owners Dan Hagen and Jake Strawser ended up going with a wider range of spirits and the restaurant’s widely-acclaimed cocktail program is probably better off for it. Like Marble + Rye, you’d be remiss to swing by Billy Club and not order food. The menu from Chef Scott Crombie is always changing and always features pleasant New American surprises, many of which are premium Instagram material. 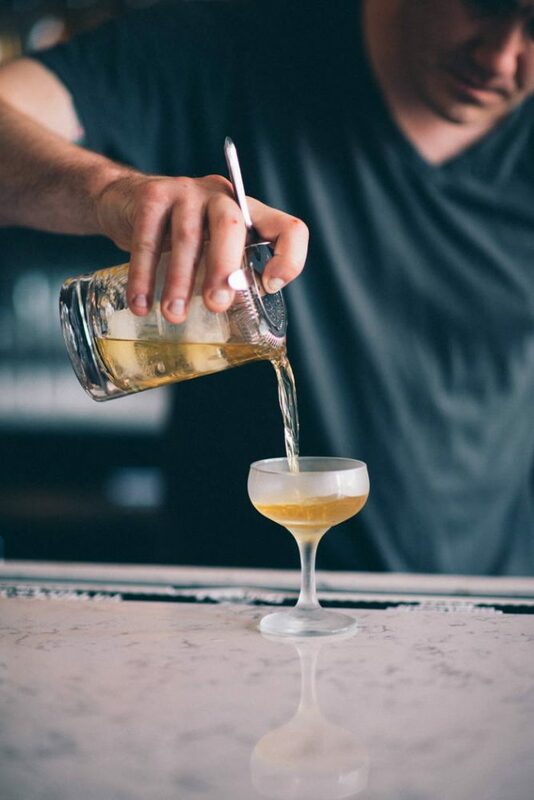 Every once in a while, city dwellers need a reminder that small-batch, craft food and drink can be found in the suburbs, and when it comes to whiskey – Neat is the reminder. 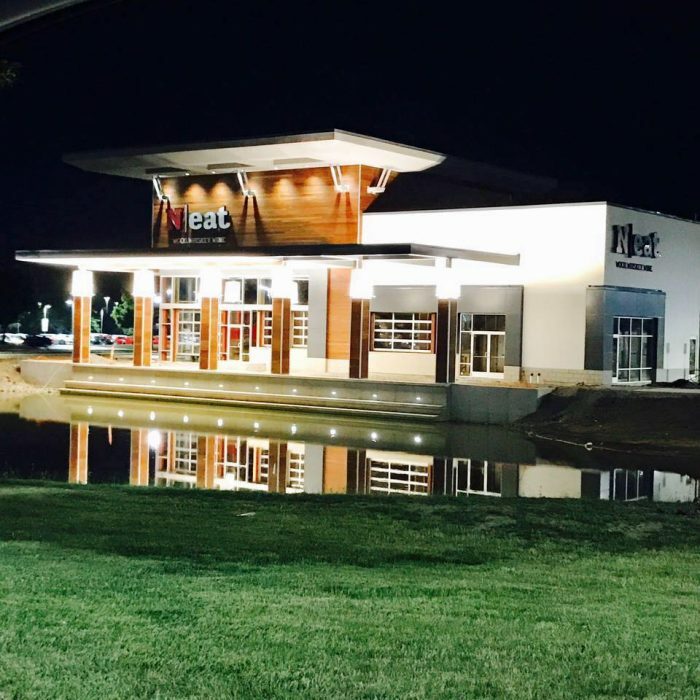 With a whiskey list dozens of names long and a wall of lockers to lease for bottle storage, Neat is one-of-a-kind in along its stretch of Transit Road. 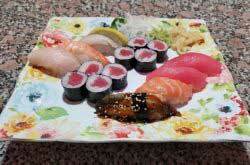 Neat also has great New American fare and a more relaxed vibe than whiskey bars in the city. Before the waves of craft beer, craft cocktail and farm-to-table cooking washed over Western New York, there was Hutch’s. The venerable restaurant has long been a dining hotspot where you could regularly catch local men and women of some renown grabbing a bite to eat. 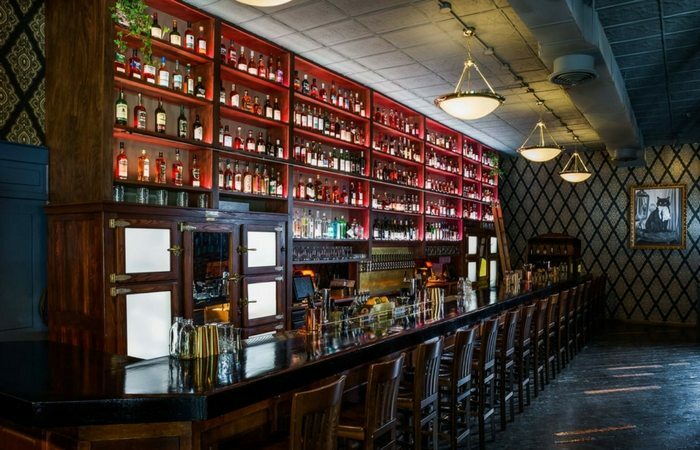 Several years back, Hutch’s installed an official whiskey bar, with a menu featuring a slew of options and a rigorously-trained staff to man it. Hutch’s menu is decidedly more traditional than other whiskey-focused restaurants on this list: No newfangled bone marrow burgers or conceptual bar snacks here. 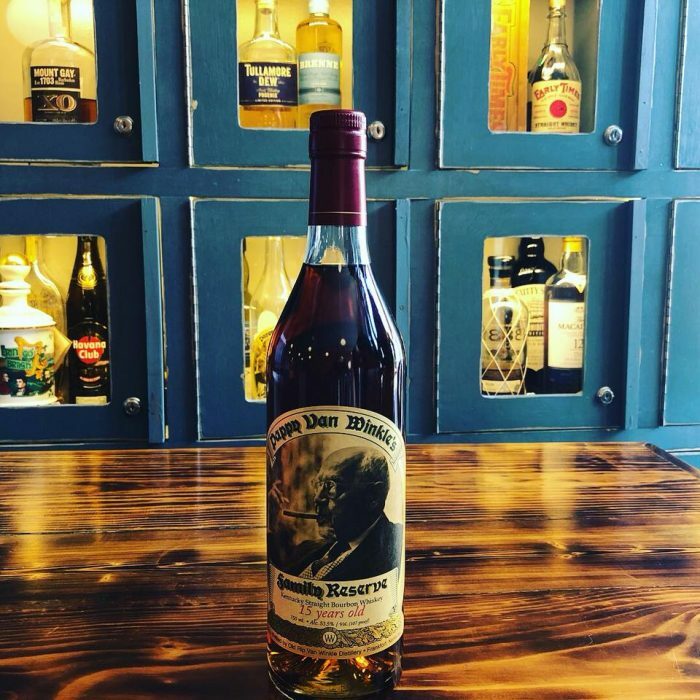 So if you want to munch on something classic while sipping on some whiskey (while keeping one eye on the door to see who’s walking in), Hutch’s has your whiskey bar of choice. Many people were disappointed to see Century Grill close its doors, but it’s hard to argue that Lucky Days hasn’t done a good job of filling the shoes at 320 Pearl Street. With dark-stained wood, reconditioned ice boxes, exposed brick and vintage wallpaper, Lucky Day could double as the set of a steampunk movie. If you’re a big fan of whiskey, Lucky Day is probably a massive upgrade; it’s whiskey list spans several pages. Lucky Day also has a $5 burger, which means you can spend less money on food and more money on booze. Pro Tip: Lucky Day is the Official After Party of the Buffalo Whiskey Fest on Jan 28, 2018! 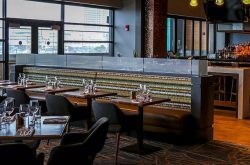 This award-winning restaurant with fantastic southern cuisine spans across three floors, with the first being a bar complete with famous French Quarter style frozen daiquiris, local cider, beer and wine of all types and styles, and, of course, a hand-selected library of bourbons and whiskeys. Check out their bar/late night menu for a fantastic food and drink combination. 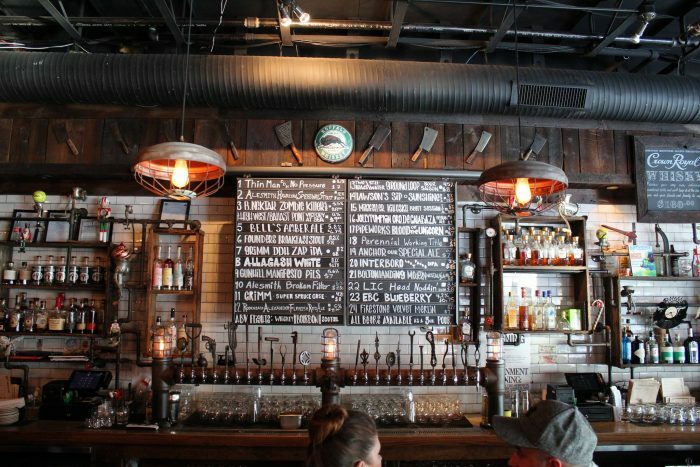 If you’re looking for burgers, beer, and bourbon, ABV is the place to go. 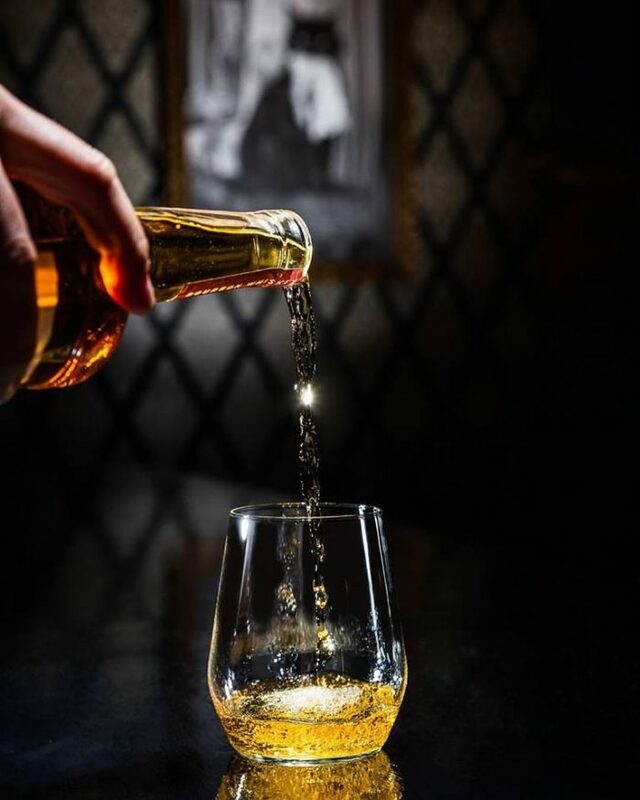 With dozens of whiskeys available in 1 and 2 oz drams, there’s plenty to choose from. Plus, the atmosphere can’t be beaten. We’re super into the fact that they have 10 whiskey/scotch/bourbon flights of 3 – 5 spirits too.